← How long astronauts stayed on the moon? I don’t understand lunar calendars. They are complicated, they don’t follow the seasons. What was the original reason for adopting lunar calendars? During the Paleolithic period when most humans were hunter-gatherers the accurate measurement of the solar year was not a necessity. During the Neolithic period, however, when humans were more settled and started agriculture, it became necessary to predict the seasons and measure the solar year. Based on this naive thinking, I thought solar calendars came first. But, when I researched the subject I learned that lunar calendars were first. I was puzzled. One would think that agriculture based societies would develop solar calendars. Ancient Egyptian calendar was based on the solar year. The Sumerian culture was agriculture based too but they used a lunar calendar. Why? 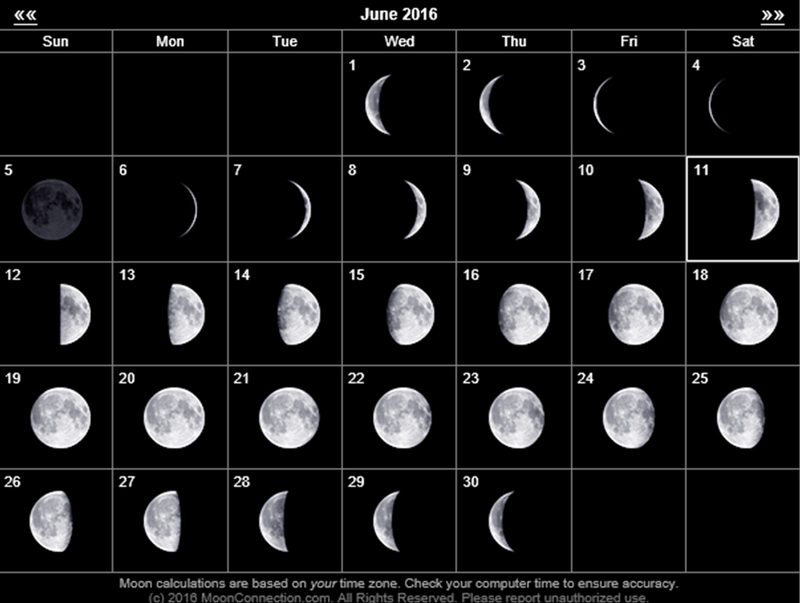 Lunar calendars are still in use today as in Arabic and Jewish religious calendars. It is very likely that Arabic and Jewish calendars originated in Sumeria. There has to be a reason why lunar calendars came first. Well…there is a practical reason. The Moon and the Sun are the biggest objects in the sky. Humans observed that the Sun was coming back to the same spot every day but it was not easy for them to notice that it was not exactly the same spot. It was not easy for all human societies to track the relative position of the Sun in the sky during a solar year and establish the connection to seasons. The lunar phases on the other hand were much easier to observe. It was natural to call it a day when the Sun returned to the same spot in the sky and call it a month when the Moon appeared to have the same shape. Maybe another reason is the physiological and psychological effects of the moon on humans. These effects are undeniable and it must have constituted another reason for the adoption of the lunar calendars by many societies in antiquity. This entry was posted in society and tagged lunar calendar, solar calendar. Bookmark the permalink.